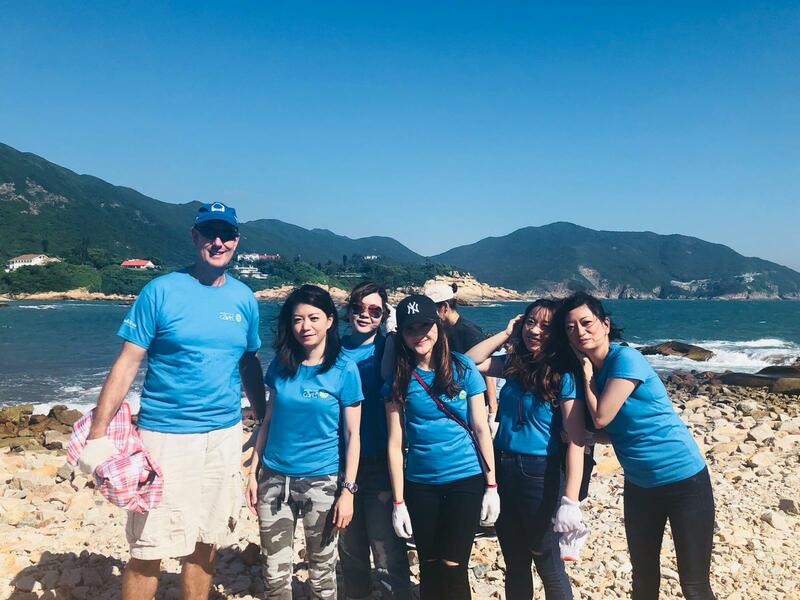 On Saturday, September 15th Investors Trust participated in the annual International Coastal Cleanup for the third year. 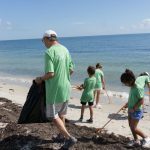 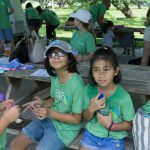 The International Coastal Cleanup is the world’s largest volunteer effort for our oceans and waterways, where people all over the world remove trash from the shores and raise awareness about marine debris. 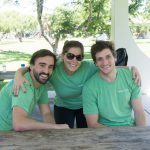 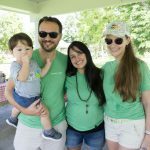 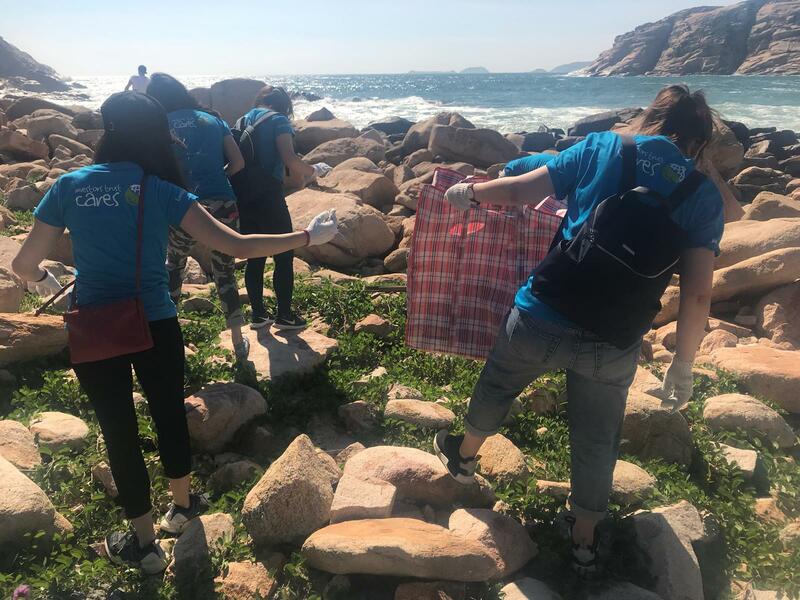 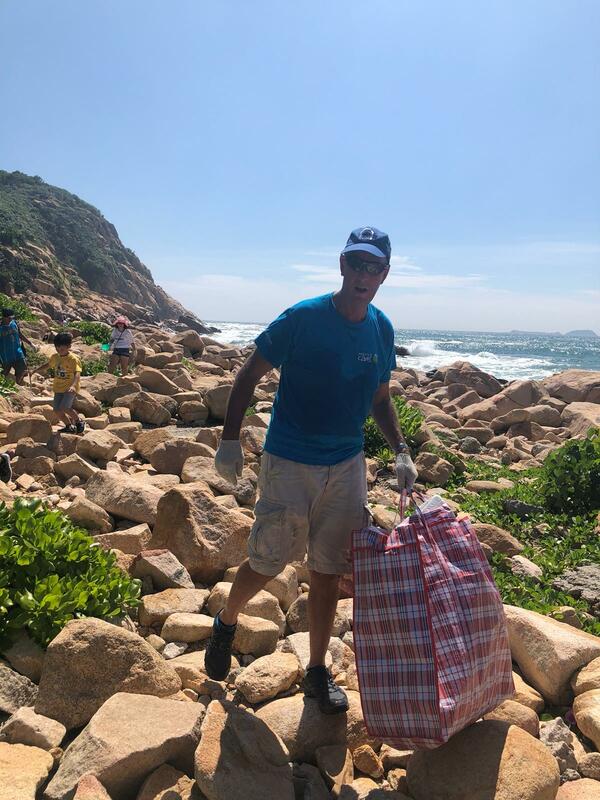 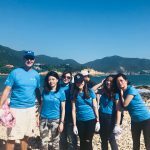 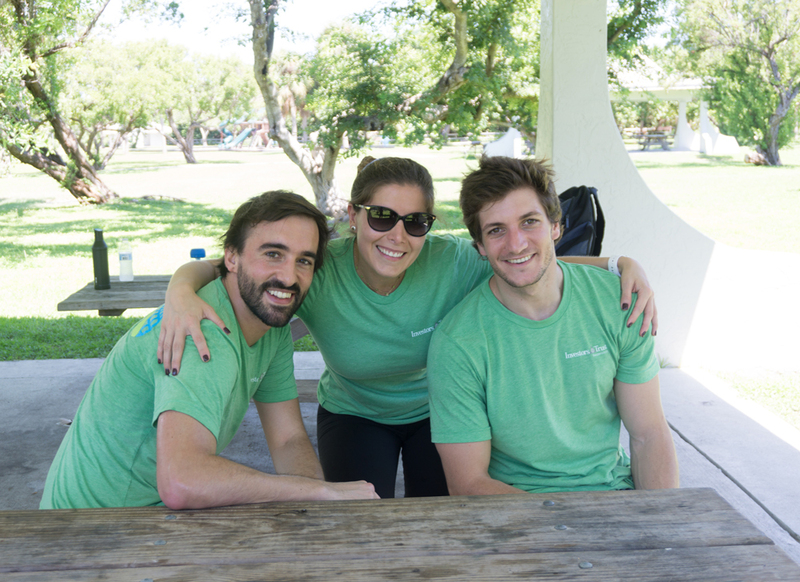 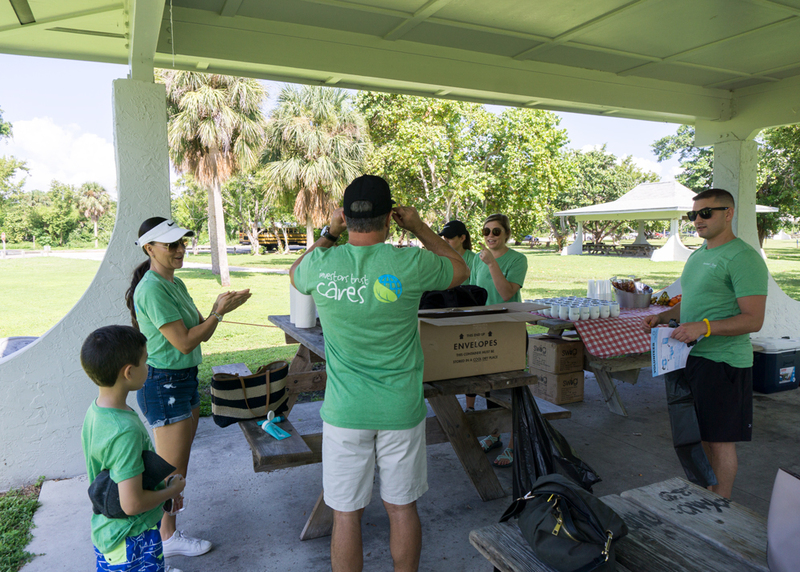 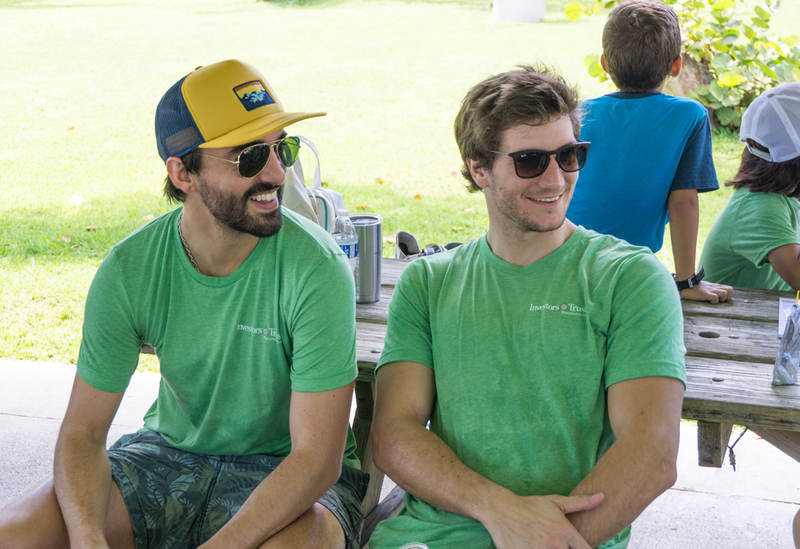 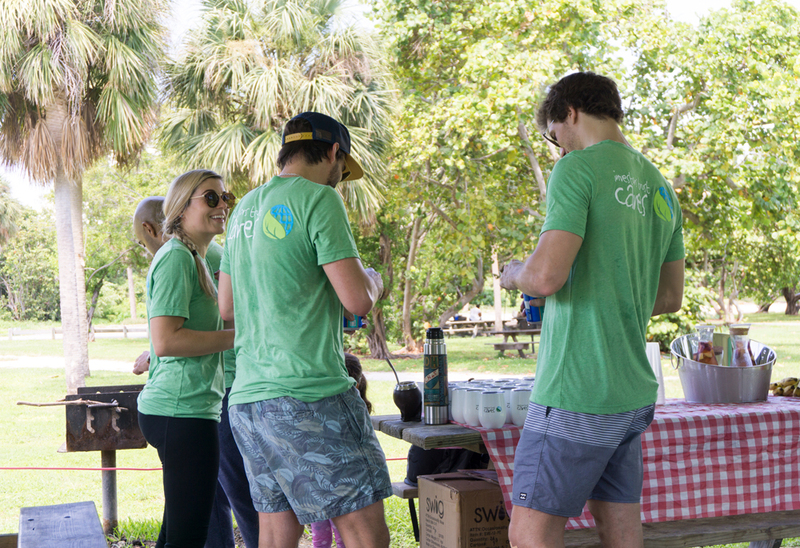 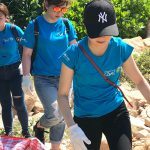 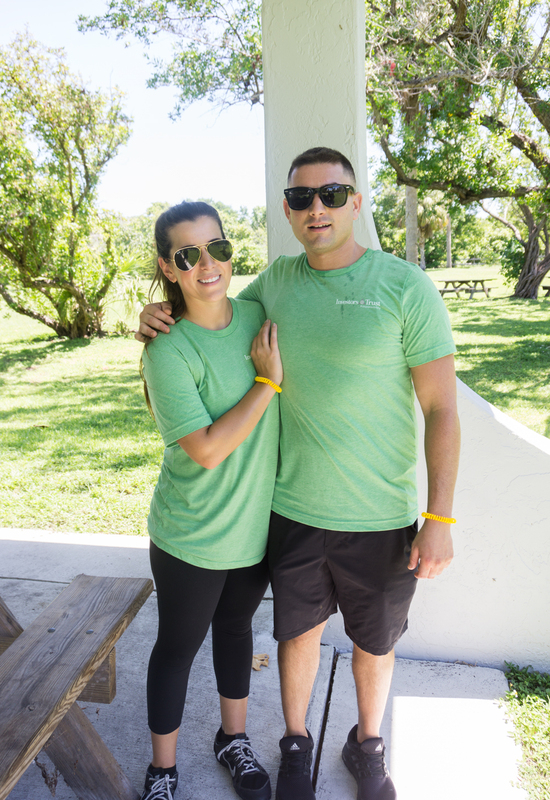 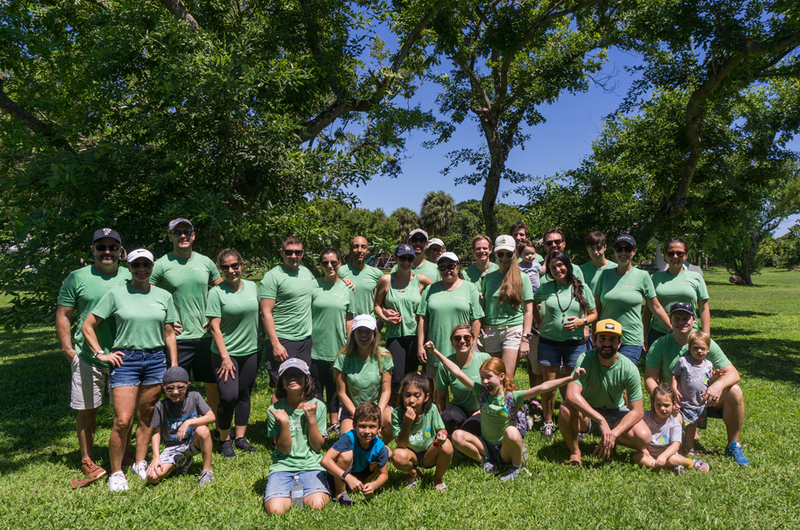 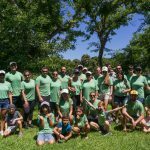 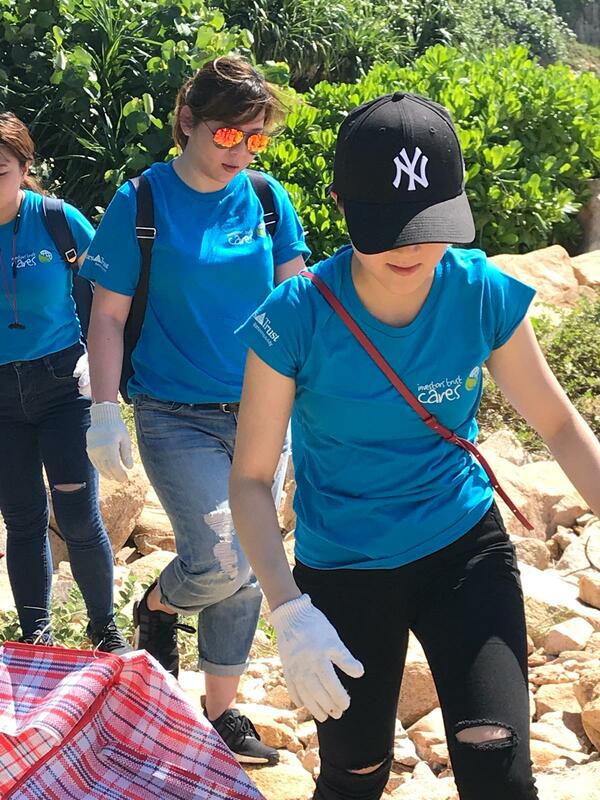 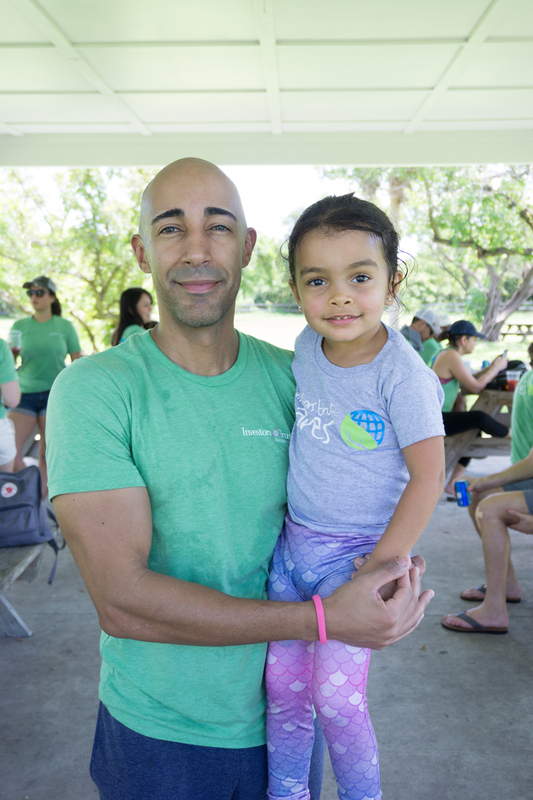 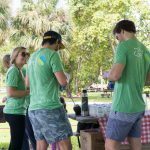 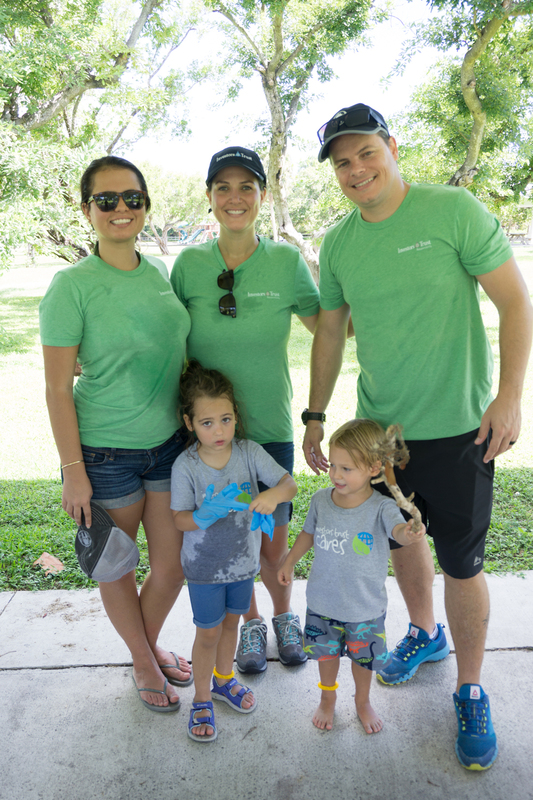 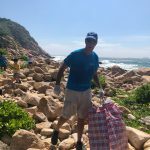 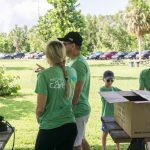 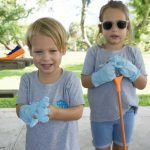 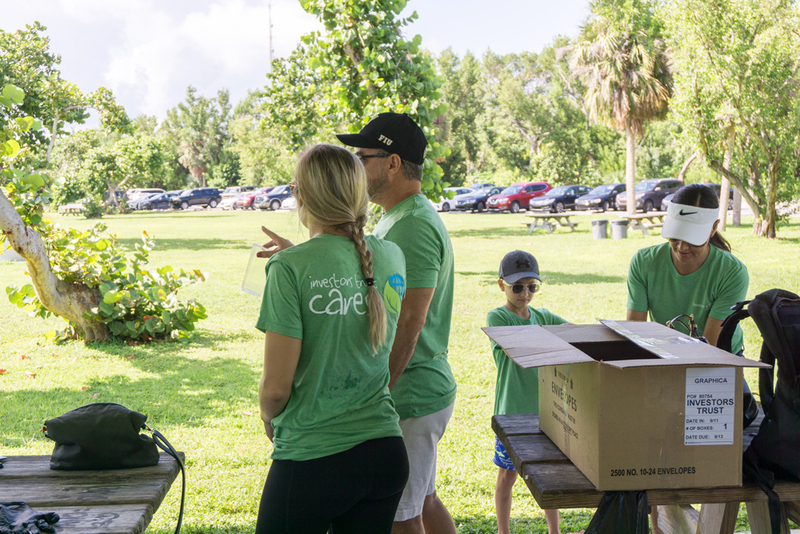 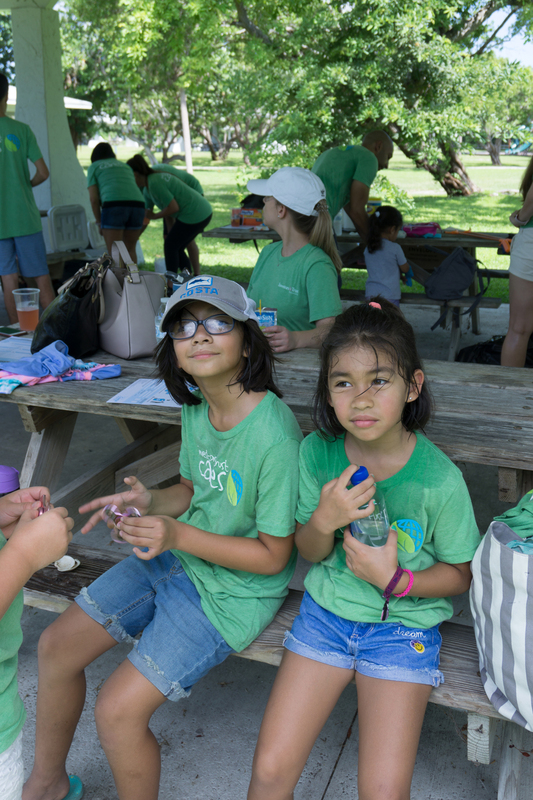 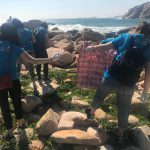 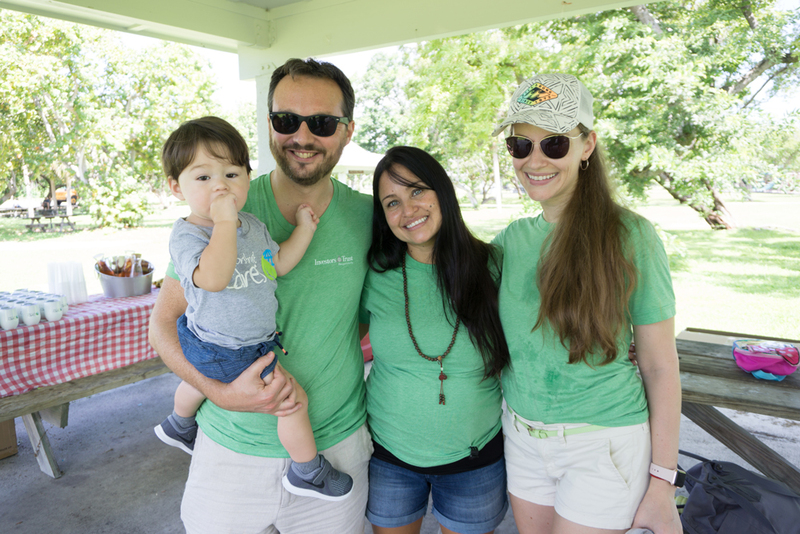 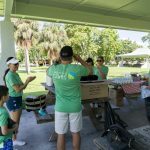 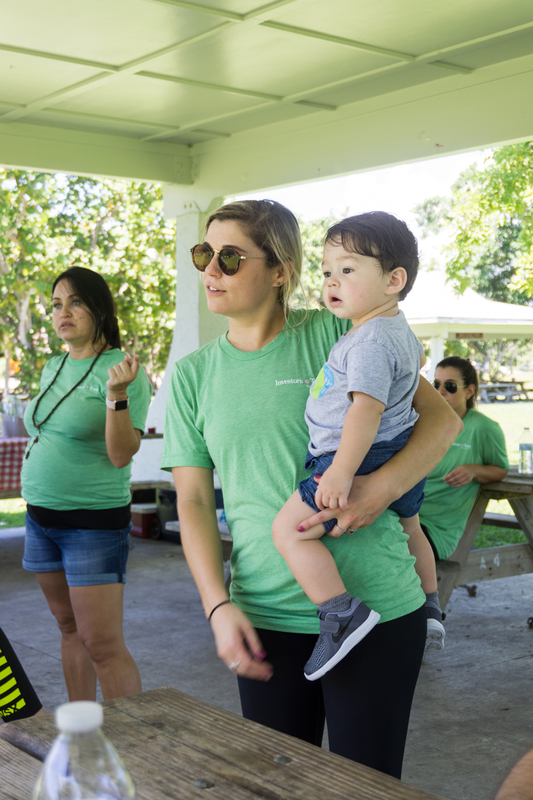 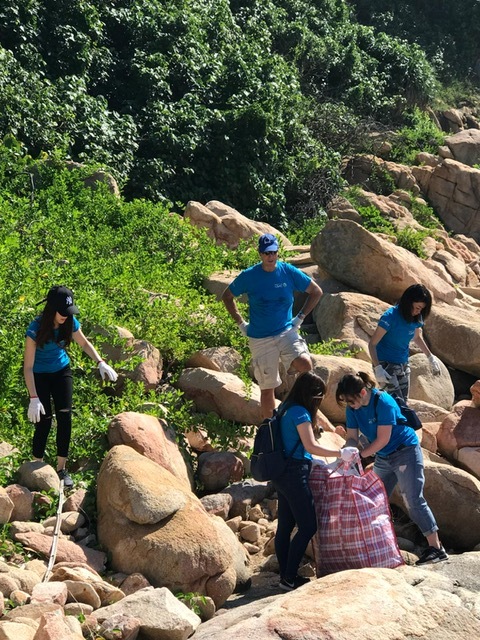 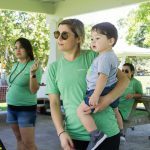 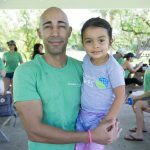 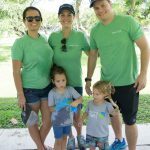 Our Miami and Hong Kong employees, their families and friends volunteered at local cleanups in Key Biscayne, FL in the USA and Shek O Beach in Hong Kong. 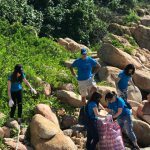 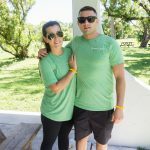 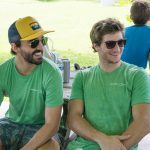 We are proud to support this environmental effort from opposite sides of the world and help bring meaningful change to our communities. 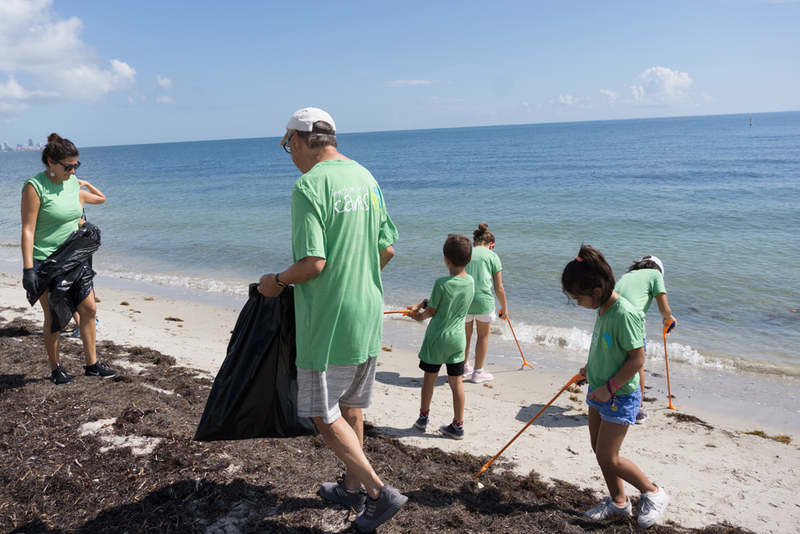 We stay committed to our planet! 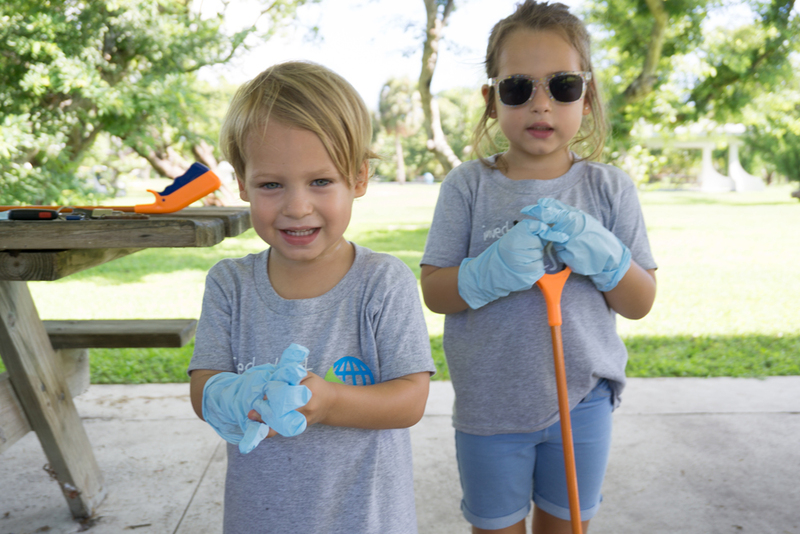 Thank you to all who participated in this fun group activity to better the world around us.